Earlier this year, ISIS threatened to carry out attacks on China. It seems that they are now following through with this threat. 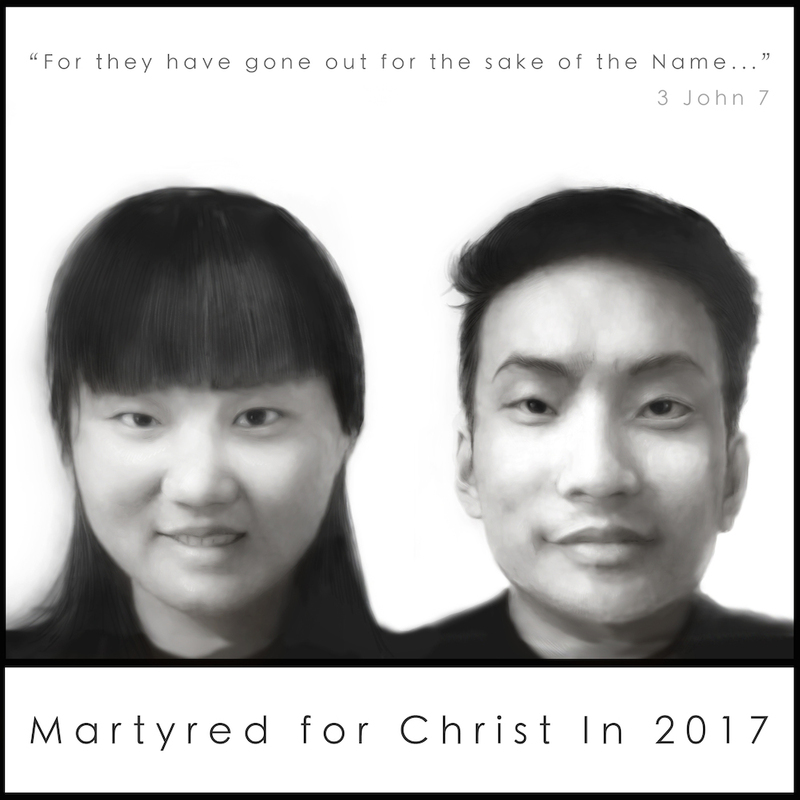 In June, Chinese pastors confirmed with Back to Jerusalem that two young Chinese workers were killed by ISIS. Pakistan’s military quickly sent in security forces to conduct operations in Mastung, where the Chinese were being held. When they arrived however, they found that the ISIS operatives had already killed them. The Christian missionaries were identified as Li Xinheng and Lu Ling Lina. They ran a private school in one of the poorest areas of Pakistan, an area heavily influenced by the Taliban group known as Quetta. The two were studying Urdu and teaching Chinese to locals. They had built relationships with those they lived among, and were loved by everyone. According to eyewitness accounts, Xinheng and Lina were on a lunch break from the school when they were stopped by three armed men dressed as police officers. The men claiming to be officers dragged them into a vehicle. The car did not have license plates. A third, a Chinese female, was with them but she managed to escape and call for help. A local Pakistani who witnessed the entire thing tried to help the Chinese, but was shot. 11 more Chinese who were working at the language school in Pakistan were immediately detained, questioned, and sent back to China. The Chinese government suspected them of being Back to Jerusalem missionaries. They are now being held in an undisclosed location. 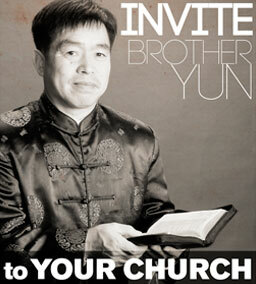 The missionaries came from a church in Wenzhou, a city in southeast China. According to sources inside of China, the Wenzhou pastor has also been detained and is being held in an undisclosed location. China has been running several news stories about this incident and have blamed it on young Chinese who have been tricked by foreign Christian missionaries. The Communist Chinese are not happy with the idea of Chinese Back to Jerusalem missionaries. They believe that people who seek faith and beliefs outside of the party’s ideology have been deceived. They perceive the Church not as a people compelled by the love of Christ to do good works, but as an institution of proselytism who’s aim is to exploit and destroy minority people groups in their native homelands. It seems then, that in their minds, these missionaries are as dangerous as ISIS! What they fail to recognize however, is that Communist China went through its harshest time in history when they kicked out all the missionaries and persecuted the Christians. They also ignore the fact that there are few atheist organizations who are ready to respond with the needed aid in dire situations. They consider the Chinese missionaries in Pakistan guilty for spreading their religion while trying to help combat Pakistan’s extreme illiteracy rate. Pakistan faces an education emergency. It has been estimated by the government that more than 60 million Pakistanis cannot even read the route number on a bus. A staggering 47 percent (24.02 million) of all children between the ages of 5 and 16 are out of school, according to their government’s own statistics, compiled by the Academy of Educational Planning and Management (AEPAM). In response, Pakistan’s government has called on the world community to help with the situation, and allowed for thousands of private schools to be set up to teach languages such as Urdu, English, and even Chinese. These non-formal schools have been extremely effective – especially since they reach out to women. Women make up more than 90% of the student body at informal language centers because they feel more welcome at the centers than they do in the state-sponsored schools. Li Xinheng and Lu Ling Lina brought the love of Christ with them as they helped combat this educational poverty. What was their reward for helping those less fortunate than themselves? It seems that they have received the same treatment as their Leader, as He promised in John 15:18-20. To remember these two heroes of the faith, we have placed pictures of them in our offices in the US, UK, and Canada. It is our hope that their faces will remind us of the Great Commission that Jesus gave to all of us. Please continue to pray for the families of the Chinese teachers who have given their lives helping the people of Pakistan, and for the Pakistanis who desperately need the Gospel of Jesus Christ to lift them out of violence and poverty. To serve is to lead. The Holy Spirit speaks volumes through our actions, maybe earning the privilege of speaking life changing Truth.